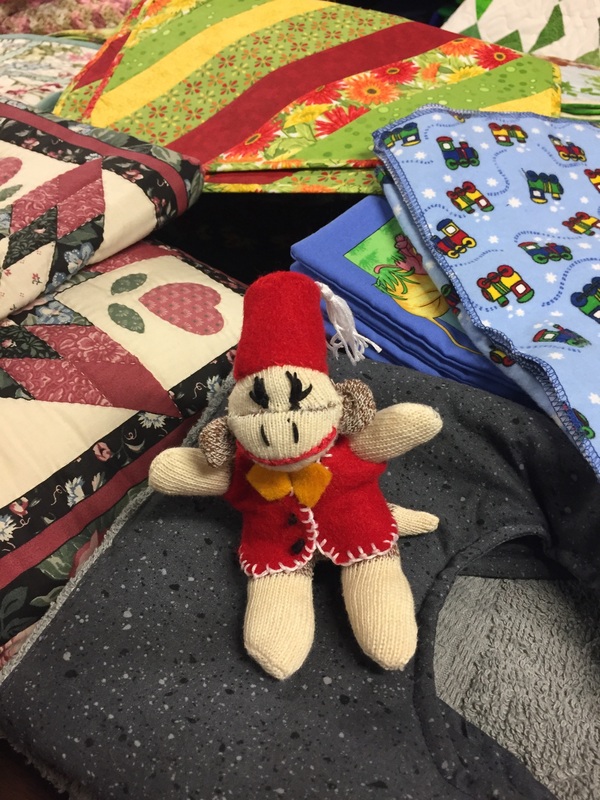 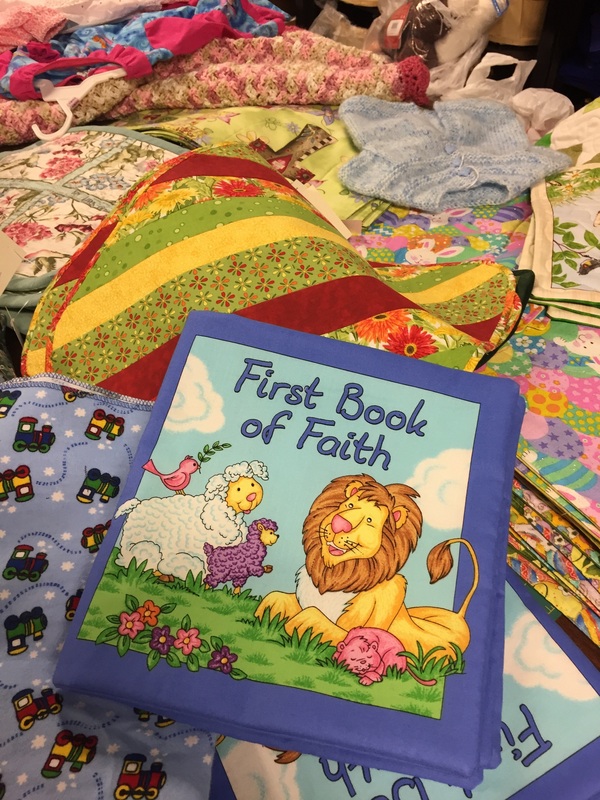 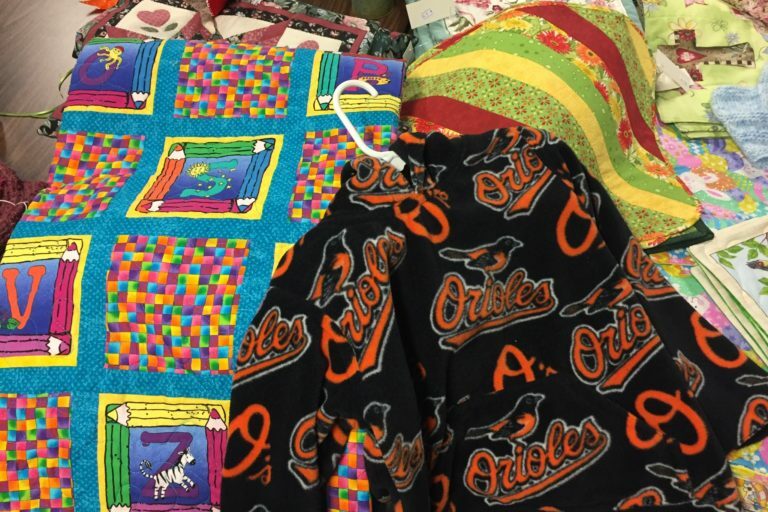 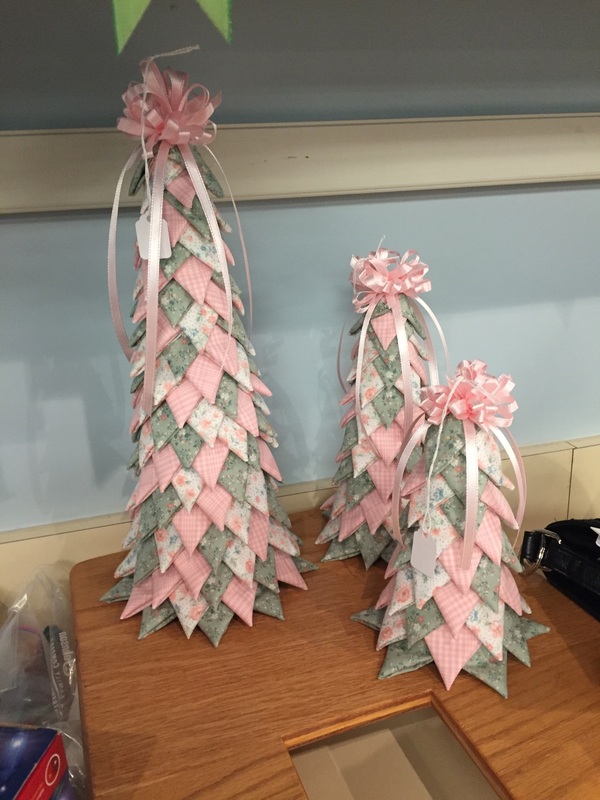 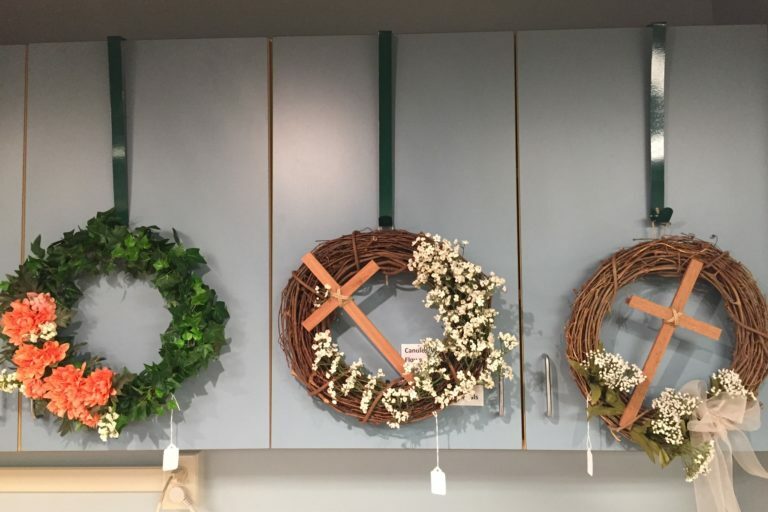 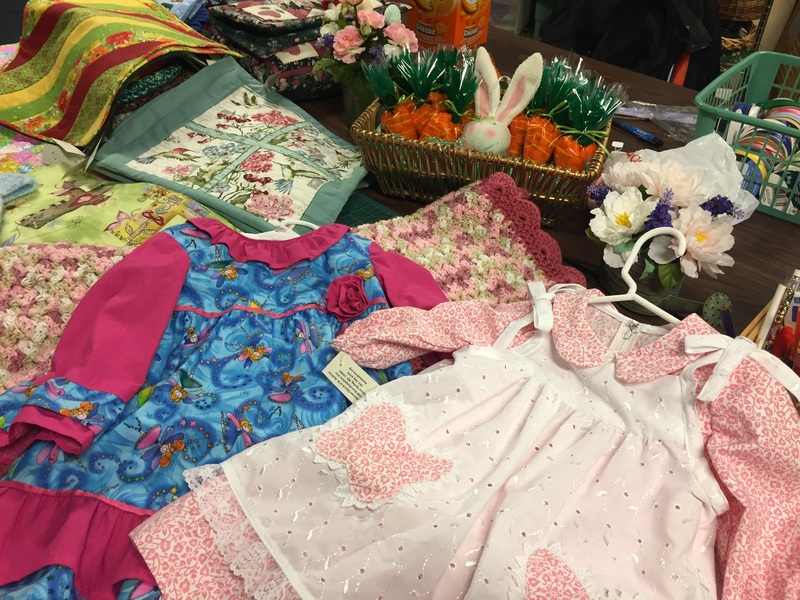 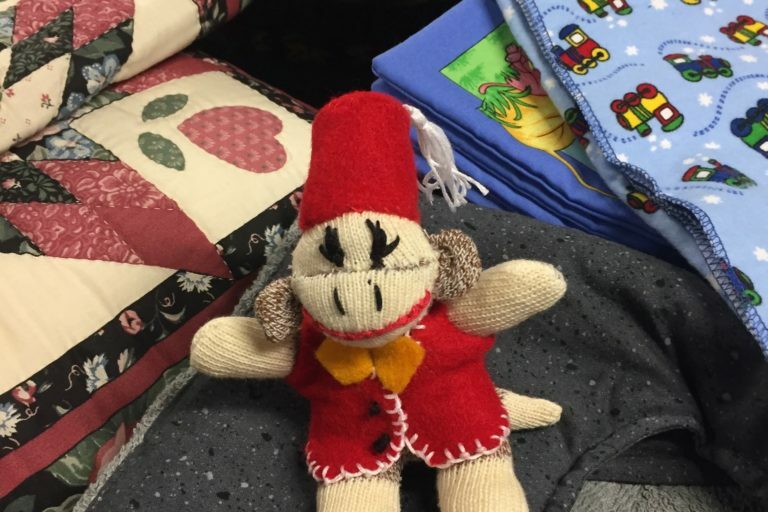 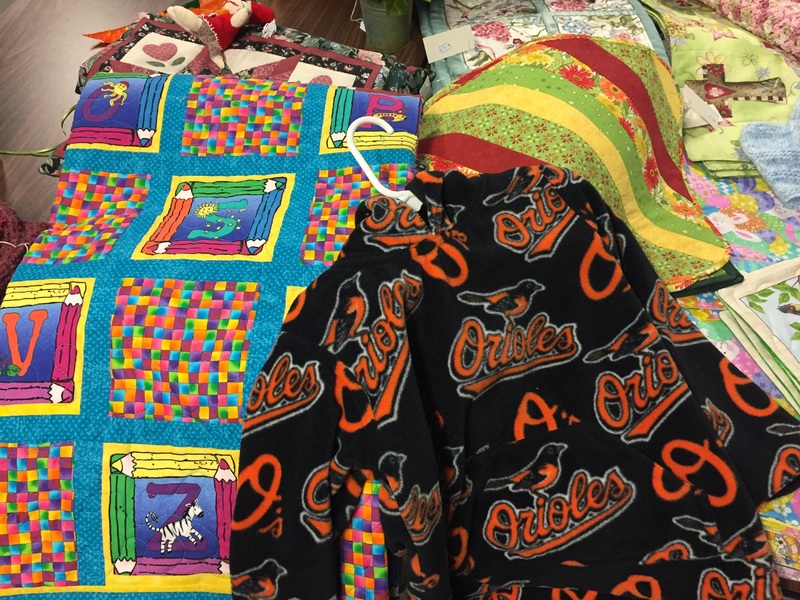 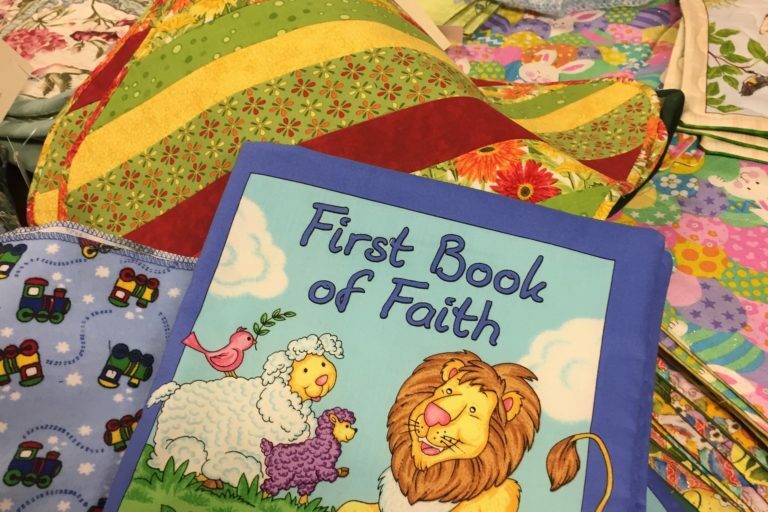 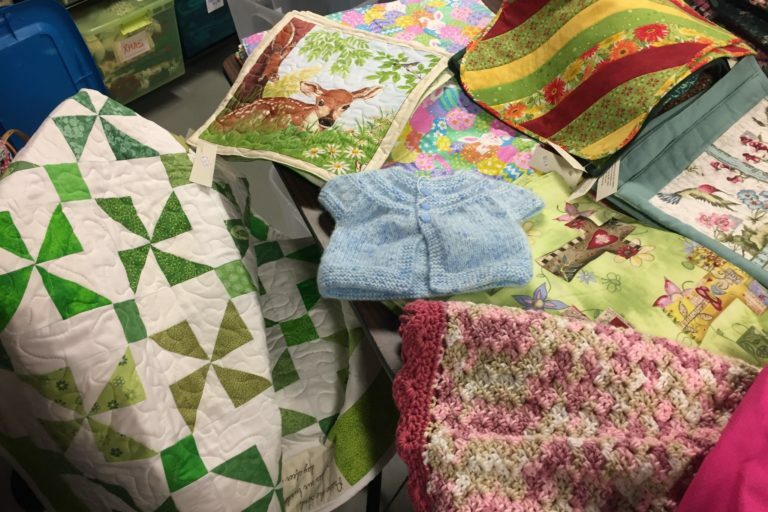 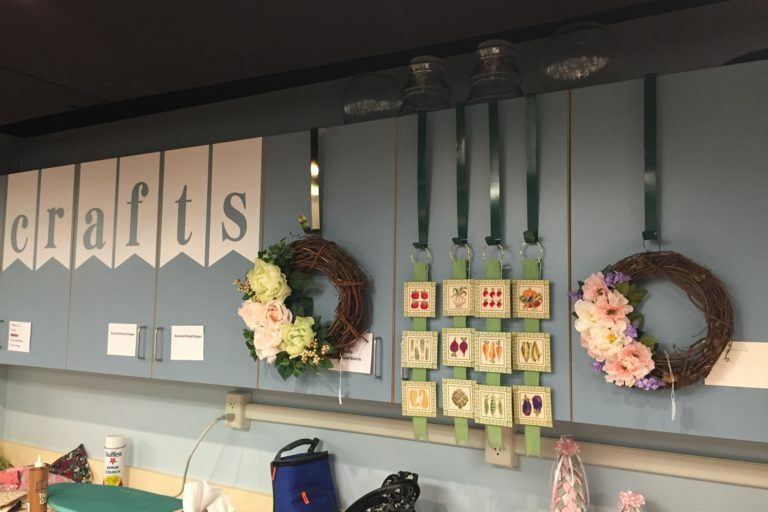 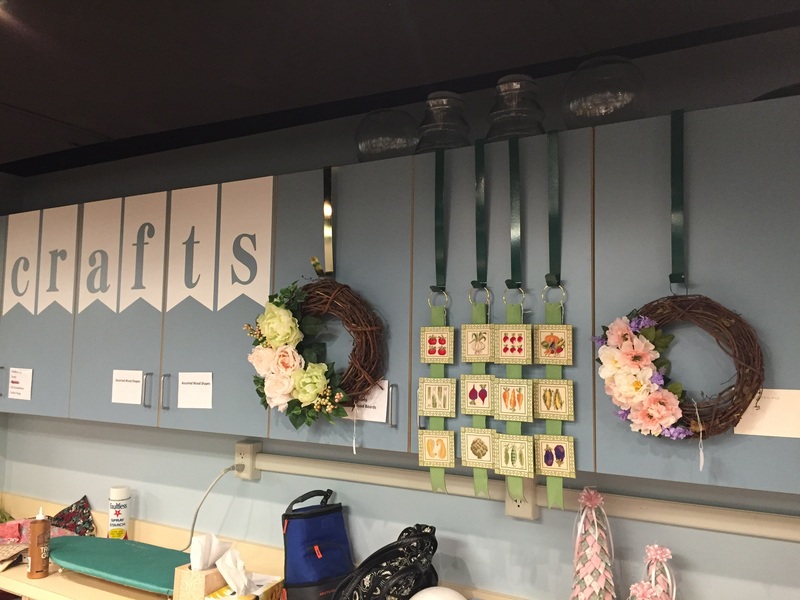 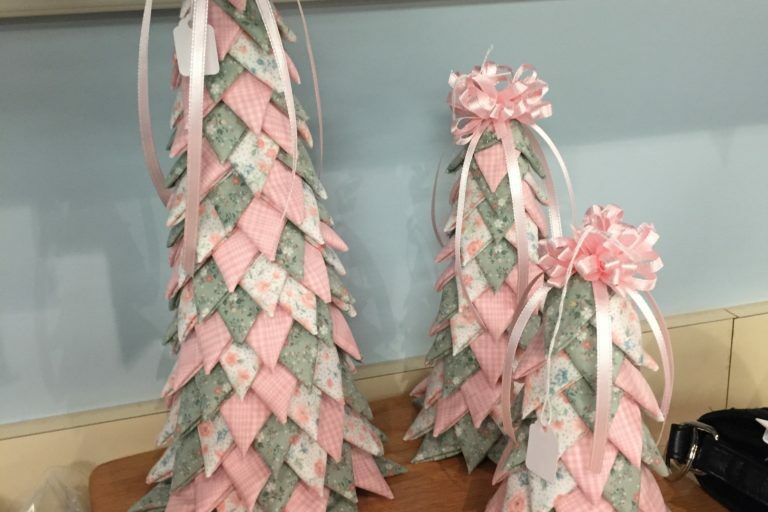 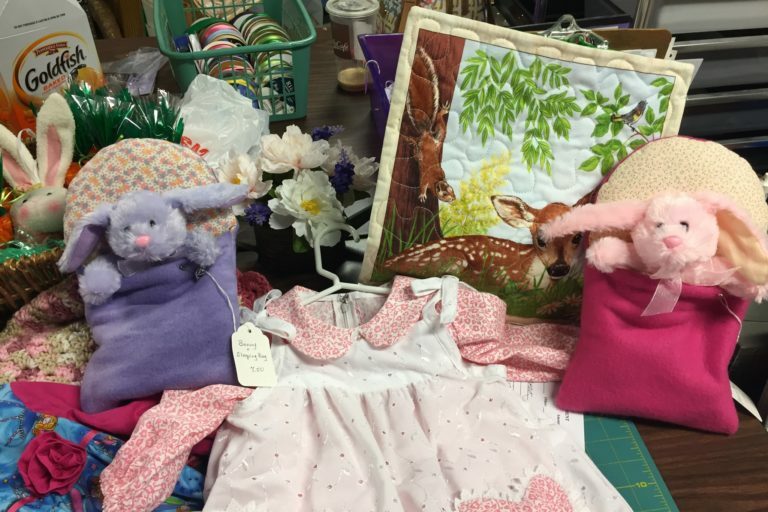 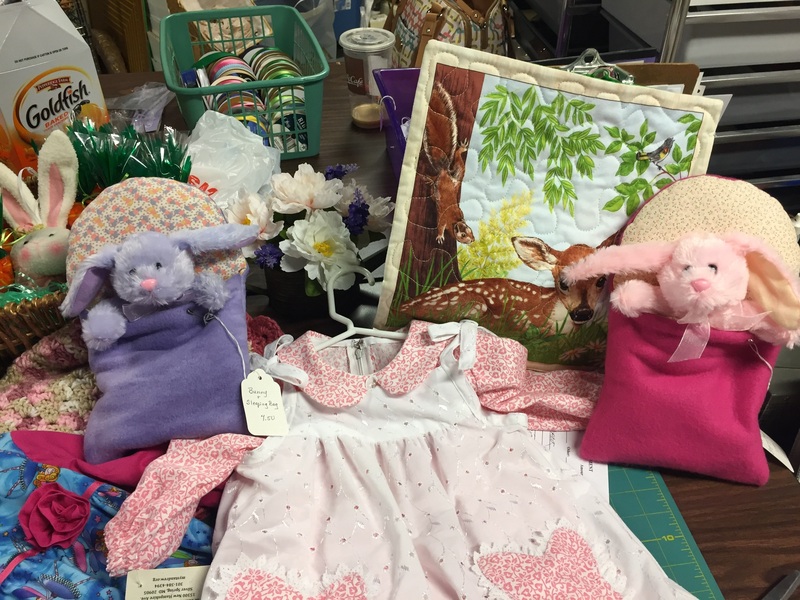 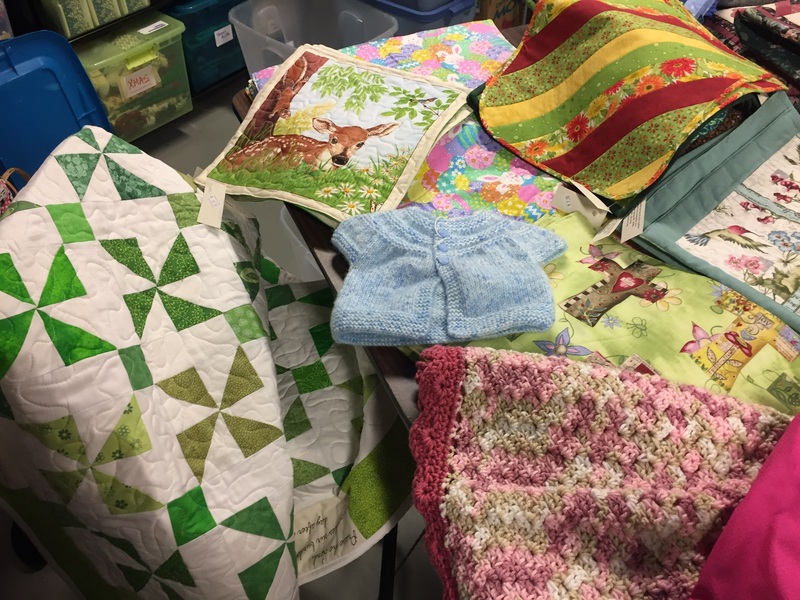 After a brief winter hiatus, St. Andrew Crafters are busy creating once again and will share the fruits of their labor on Sunday, March 18 with a line of spring-themed items for sale, including brightly colored table runners, place mats, aprons, wall hangings, wreaths, Easter decorations, and more. 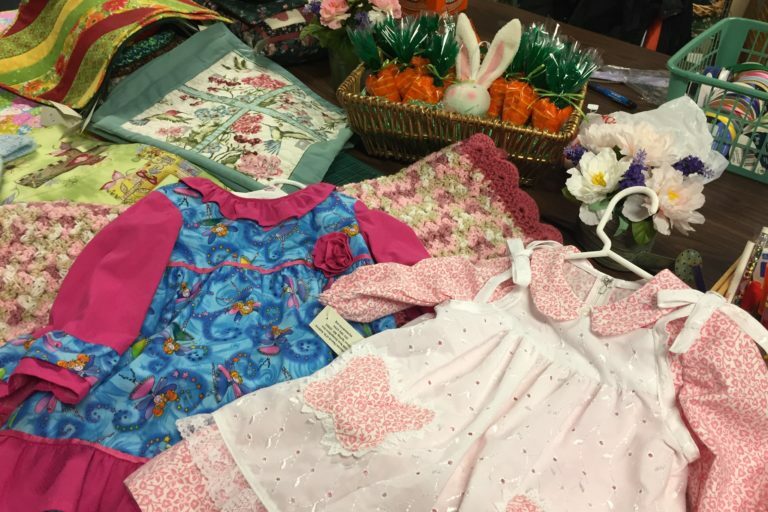 Take a look at the samples below and stop by the display in the Commons on March 18 – one day only! 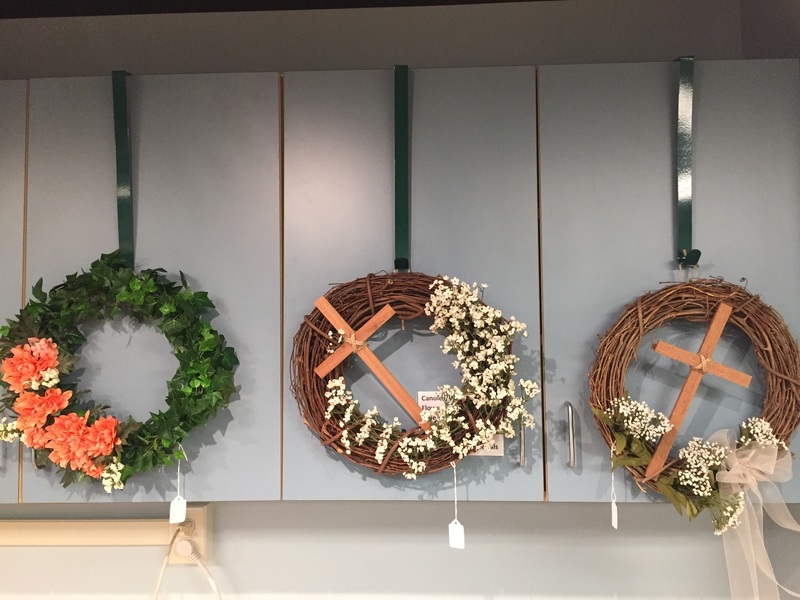 Pick up a cheerful item or two to brighten your home and welcome Spring!